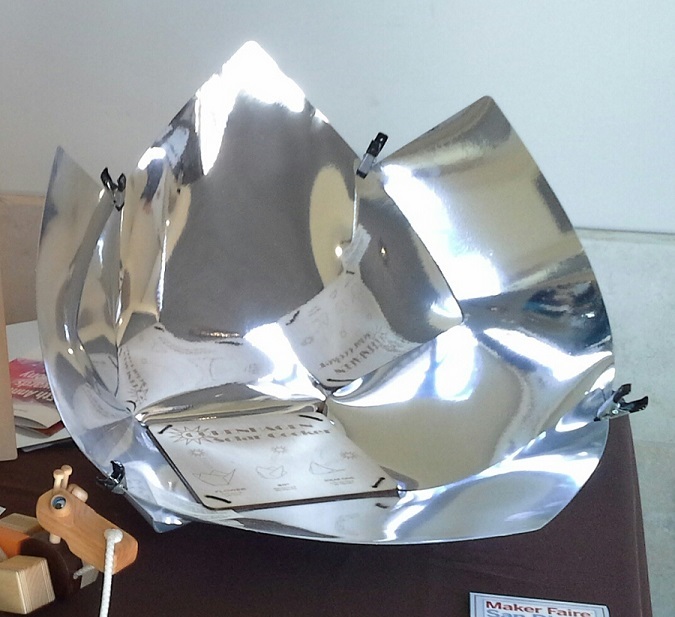 The Copenhagen Solar Cooker Lite is a small, compact, inexpensive solar panel cooker made from attractively colored, durable, reflective vinyl covered panels. It disassembles down to a 15" x 15" x 1" size flat square. It will fit in a suitcase, a cupboard, a car or a backpack. It is made from 4 vinyl squares with a reflective surface. Because of its curved shape it is stable in wind gusts, the air flows around it. It is shipped flat and comes with directions and everything you need to assemble it. It should take about 15 minutes to put it together. Great as an emergency cooker: Flood, Hurricane, Earthquake, Lost Hiking or Skiing, Power Outage, Fuel Loss. As soon as the sun is out you can cook dinner. If you get lost camping the reflective surface makes a great signal device for air rescue to see you. 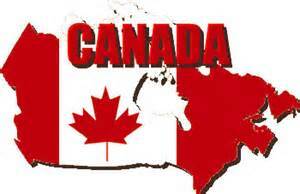 Use at home or at the kids games, take it camping or just keep it in your car with your emergency preparedness kit. It cleans easily and the 4 panels can be folded out flat and used as place mats for a clean eating surface. The food cooks to a tender succulent flavor because you cook at more moderate temperatures when cooking with the sun. Because it is lightweight and folds flat you can take it camping, fishing, Backpacking, to the beach or just use it at home. You don't have to spend a lot of money or tote a heavy cooker around to enjoy solar cooked food. * * Teachers take note: this is a great tool to teach about heat radiation, conduction, and convection, plus solar energy. Solar cooking with this cooker uses no fuel, it is the green way to cook anywhere. * The highest temperature this cooker has reached is 475F. 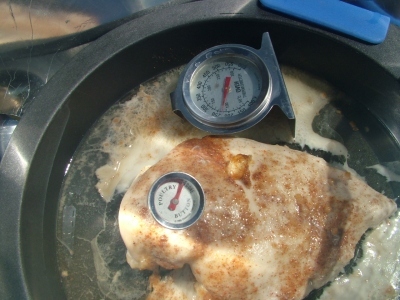 Cook chicken breasts in 2 hours. Bring water to 150 F degrees for 20 min to pasteurize. Melt wax, Make Smores, Make Nachos etc. etc. Lace and clips to assemble the panels. 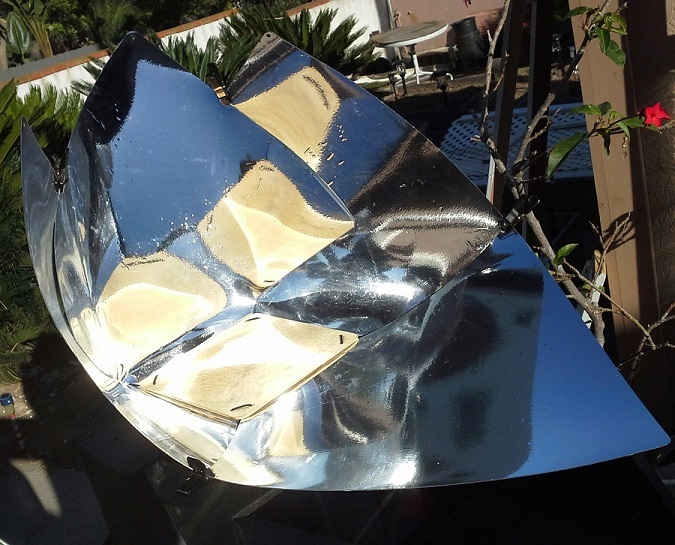 Copenhagen Lite Solar Panel Cooker- A Great Buy!